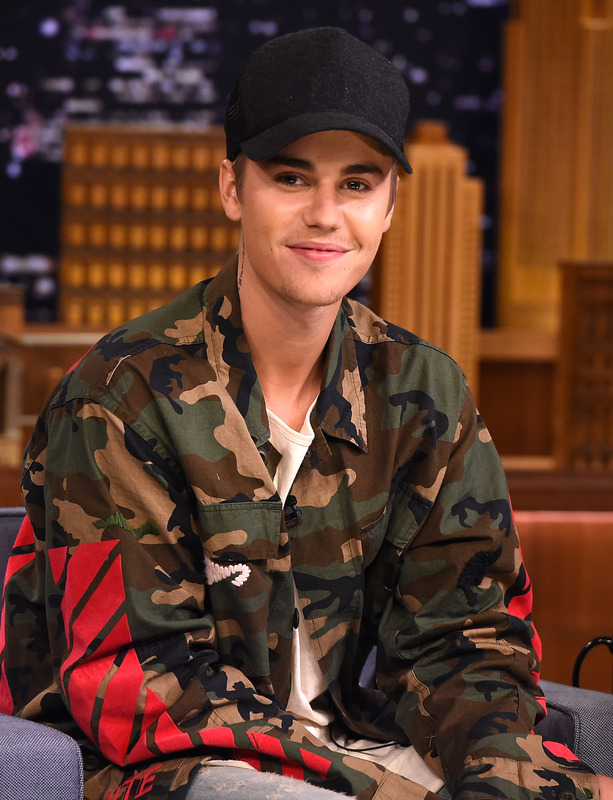 Given the massive success Justin Bieber experienced at a young age, it seems like he would have hit every major career milestone. However, Bieber's new song, "What Do You Mean?" just earned the singer another accolade. "What Do You Mean?" is Bieber's first No. 1 song. Yep, you read that right. Even though the track is one of 23 songs — ever — to debut at the top spot of the Hot 100 chart, it's the first time any of Bieber's songs have topped that chart. Looking back at Bieber's career, his breakout single "Baby" was so massive that it's still referenced to this day. Not to mention that he became the first artist to surpass a combined 3 billion views on YouTube. (You know, no big deal.) He rocked an iconic hairstyle, helped set the trend of naming his fanbase, and is an incredible dancer. Yet it was "What Do You Mean?" that landed him his first No. 1. Mind. Blown. Even more surprising is that fact that many popular artists haven't reached No. 1 yet either. (Seriously.) Here are seven more musicians that shockingly never had a No. 1 single on the Hot 100 chart. According to VH1, Nirvana never topped the Billboard Hot 100, but "Smells Like Teen Spirit" reached No. 6. The Kinks' catalog is well-known to this day, but as Rolling Stone notes, no song ever topped the chart. "Come Dancing" peaked at No. 6. Despite being a music icon, Marley never had a No. 1 song. The Ramones never had a No. 1 on the Billboard Hot 100. Their closest song was "Rockaway Beach," which peaked at No. 66. Despite selling millions of albums, KISS never had a No. 1 single. "Beth/Detroit Rock City" peaked at No. 7 on the Hot 100. Despite their legendary status, Billboard notes that Led Zeppelin never hit No. 1 on the Top 100. "Whole Lotta Love" peaked at No. 4. According to Billboard, Green Day never topped the Hot 100. The closest they got was "Boulevard of Broken Dreams," which peaked at No. 2. Here's hoping that Bieber continues to tally up No. 1 hits!